The word Astrology has Greek root astron which means ‘star’ and the logy refers to the study of science or body of knowledge. 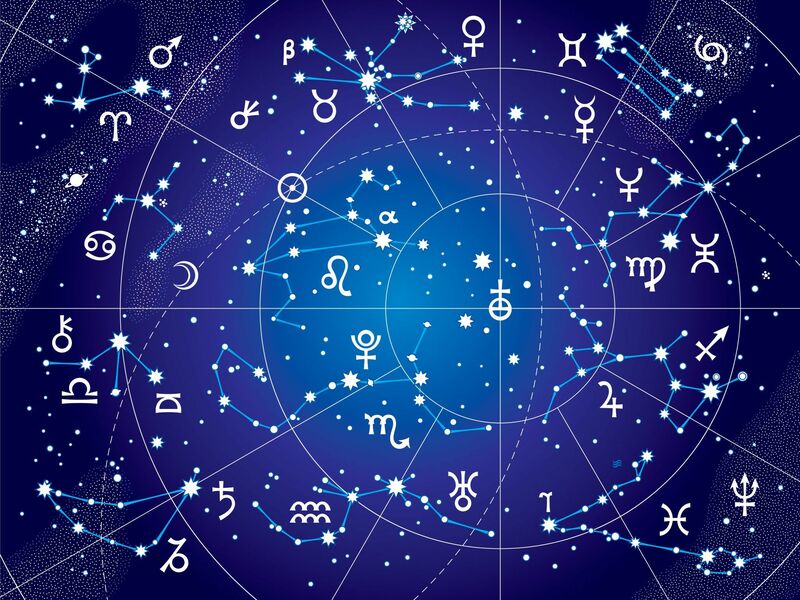 Thus, the word astrology has been considered as the study of whereabouts and movements of astronomic bodies which is believed to have been the effect on affairs and world of human being. Indeed, the term astrology was used to talk about astronomy to measure the time and of natural occurrences. However, the implication of the word astrology as human phenomena has been recorded to be commenced since 16th century. In spite of its captivating effect on the mindset of people all around the world, it has also been regarded as pseudoscience. It has not been regarded as the pure science which as certain evidences to prove. Some of the critics argue that the effect of planets on the human body cannot be interrelated with the effect made upon the tide of the seas. The critic further questions the authenticity in that the astrology doesn’t seem to be supporting the idea of free will and dedication of a person for shaping the life of his own interest. Few also have said that even the twins who are born at almost the same time and same place live the different life and have got different characteristics. Regardless of aforementioned criticism and questions, the idea of astrology has left humongous impact on the psychological life of people. In Hindu tradition a baby has its own distinct birth chart mentioning and defining his/her life-path in relation to the position of the star while he/she was born. They prepare a birth chart which is called Janma Kundali. The foretelling and naming also is done after seeing the birth chart. Astrology in this regard gives a certain kind of impression to the parents about how a child will be. They would practice and try to avoid some obstacles not allowing him/her to do any act made precaution by the priest. Since the practice of astrology has been widespread, it has also been applied to decide the career, study, marital issues and many more. 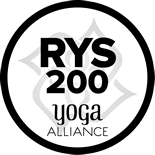 The practice of electional astrology also has been in existence in which festivals, trip and any programs are fixed at certain time. It is also called Muhurt (time). Astrology deals with the position of the planets, signs, their angle and house at the time of person’s birth. By figuring out all these measurement, a person’s personality, life-path is believed to be determined. However, the general belief that has been popular is based on Sun-sign by which 12 zodiac signs are constructed and applied to tell about a person. In the bigger boundary of astrology, the prediction related to the personality of a person on the basis of Sun-sign gives less accuracy than blending all the aspects of astrology. The astrology has been considered as a practice first started in Mesopotamia, Greek, and Persia. Coming to Greece and Rome the practice of astrology influenced the entire Europe leaving its effect on the rest of the world gradually and slowly. The influence of astrology also passed to Islamic world after the death of Alexander the Great. The practice of astrology occurred in China and India too. The inception of astrological practice in China goes back to Zhou Dynasty which got even greater height in the period of Han Dynasty. The Chinese culture also saw its prosperous development of Chinese philosophy of Yin and Yang, the idea of five elements, the Heaven and the Earth along with Confucian ethics. Along with China, the practice also emerged in Thailand, Korea, Japan and Vietnam coming up with their slight manipulation on the previous beliefs and factors of astrology. In India, the system of astrology became the matter of birth and the journey of a person throughout the life because he/she was worn in the certain time and date. Because of having the certain effect and influence of planets, it is regarded that the life of person gets affected by the position and movements of the planets. In Hindu system of astrological practice it has named as Vedic astrology. Indeed, the Hindu philosophy has embarked and assimilated the more practice of astrology. It has been highly influential part of a person’s life as far as Hindu philosophy is concerned. 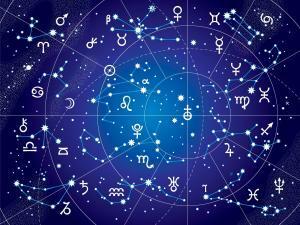 The culture of astrology has been the matter of profession which can be seen in the form of various fortune telling. Along with the practice of astrology, the practitioners and believers can be found working on palmistry, numerology, horoscope etc. Ranging from the street to the star-hotel, village to the villas of the city, layman to the leaders, rock star to royal seem to be attracted to the idea of astrology. There are various types of fortunetelling. Among them, astrology has been regarded as the most effective and scientific by many experienced practitioners of the world. Because of its close connection with the astronomy, it has been conceived as the practice based on scientific analysis. It’s worth has been kept high among the practitioners of predictors and foretellers. Even the growing world of media of social, electronic and print flavors has increased the scope of the astrology. It has been the day to day talk and the package to write, broadcast and post on the papers, screen and pages respectively of those media. There has been run different shows in television channels regarding the astrology in relation to their love life, marital issues, career path, hurdles and happiness and many personal things come into the open world for the sake of getting the assumed private things in front of the whole world through the screen. This idea of running the shows in media seems as a serious initiative as well as psychological issues to compensate and console of your mentality. The question of its scientific existence has always remained intact. In this sense, it has many facets and factors that has yet to realized and explored to the fullest. That may be why it has been assumed and conformed as one of the most exciting and interesting topics from a homeless to a homeowner, a beggar to a King. In other words, no one seem to be away from the influence of astrology in certain stage of their life. An astrologer is asked question about the events and program about launching new project, marrying date of their son etc. The prediction is based on a person’s birth chart. In this branch of astrology, a prediction is made for certain or particular time and event measuring the equation of the stars in a person’s birth chart. The issues of personal life, career, marital relationship, family, health, and money and future events are predicted in Natal Astrology. It basically focuses on the personal issues of a person. An astrologer predicts and answers the questions made a person about his/her life. The precaution and fortunes are made based on the birth chart of a person who questions about his/her personal life. In this category of astrology, relationship astrology and vocational astrology can be included. It’s about the prediction which is mainly focused on to assist for personal awareness, karmic issues, strengths and weaknesses. It has got a high popularity in the West as astrological readings for contribute about findings of the issues of personal awareness, personality pattern and future events as well. Also called as Karmic Astrology basically deals with the spiritual issues and understandings. The astrology which predicts on world affairs, war, political upheavals, economic turnaround in world market etc. It is more concerned on global issues which has international effect and influence. It predicts on geological pattern and weather. It’s about predicting the emergence of the world event in any place of the world. Astro-mapping concerns on forecasting about the location best for beginning any works and career to a person. To get more success in life, the astro-mapping suggests one to move a certain place to use positive energy in better manner. Based on the position of the stars and its effect on a person the date and time certain program is fixed and predicted to be auspicious provided that the event is started at a certain time and date. In other words, it seeks a propitious time to organize and conduct any program.